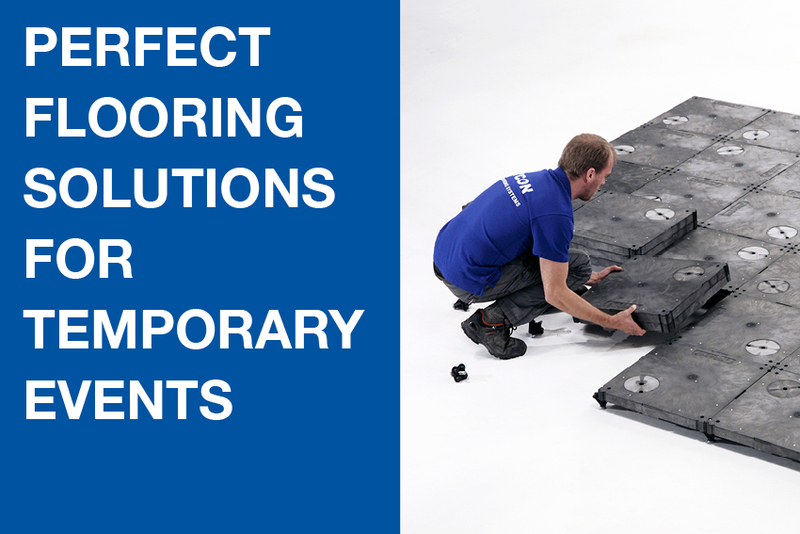 These instructions provide the information you will need to use the Primo PX flooring system efficiently, enabling you to lay down 40 m2 per man hour. Part 1: Laying and dismantling the PRIMO PX flooring system (page 3-7). Part 2: PRIMO TS transport system (page 8-9). Part 3: Using the PRIMO LS level system to ensure that the floor is completely level (page 10-19). 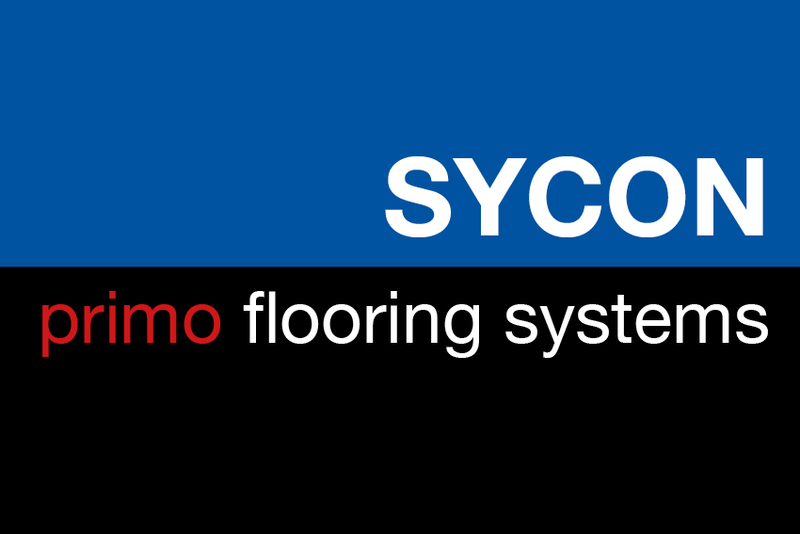 ‘Primo PX flooring system – instruction’ (3:34 seconds). ‘Primo LS level system – instruction’ (2:16 seconds).